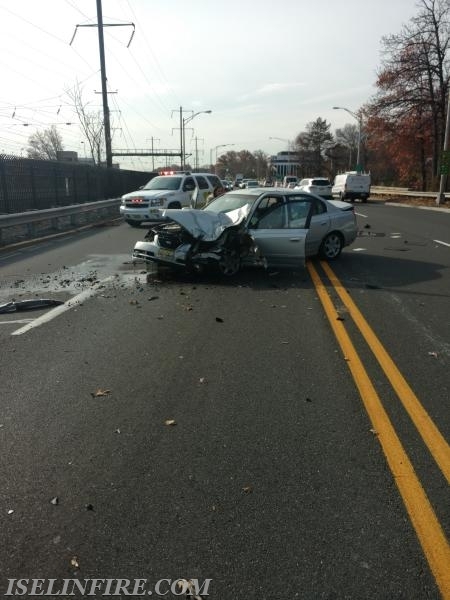 Districts 9 and 11 were dispatched to a motor vehicle accident at Route 27 and the Garden State Parkway. Upon arrival, Captain Bennett reported a 2 vehicle collision between a car and a box truck with approximately 100 gallons of diesel fuel spilled on the ground. Crews quickly contained the spill and secured both vehicles. 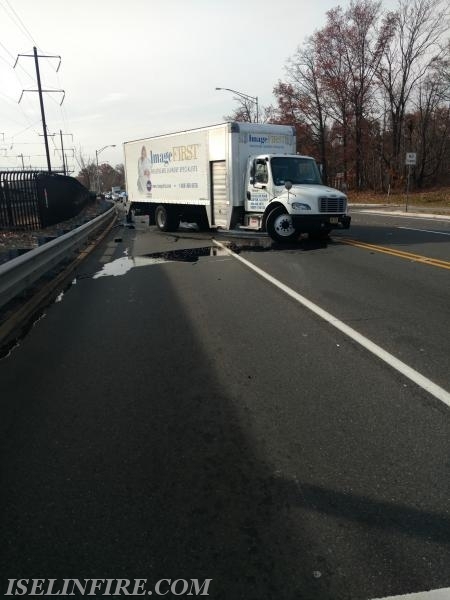 Middlesex County HAZMAT handled the cleanup.